Malaysia is a small country located in Asian region. 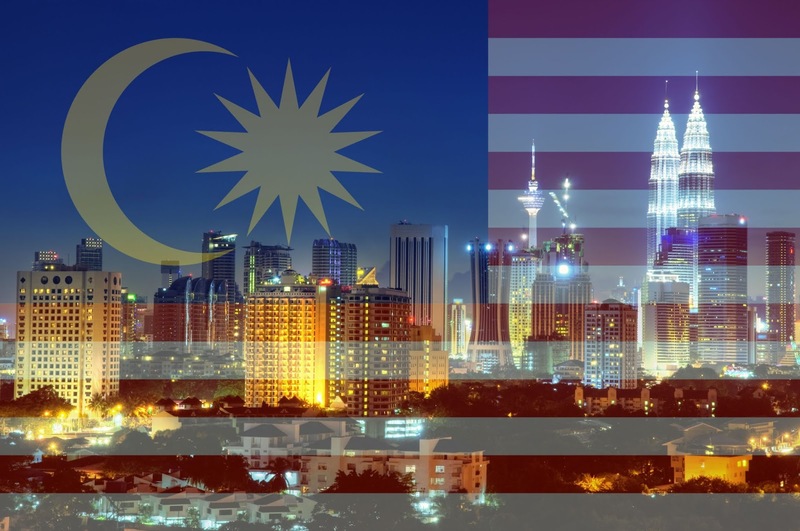 It is among the most visited countries in the world despite the strong political issues regarding the former Prime Minister, Datuk Seri Najib Razak, which is still an ongoing hot topic until now. Visit Malaysia is the slogan used to attract the tourists from overseas specifically. When there is a word Malaysia mentioned, automatically the list of the states in Malaysia will come out. 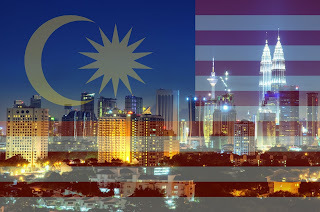 Do you know that Malaysia originally has 14 states (now 13), where each state has their own historical and specialties? They are Sabah, Sarawak, Penang, Johor, Selangor, Melaka, Kedah, Perak, Pahang, Terengganu, Kelantan, Negeri Sembilan and Perlis. Don’t be surprised if you see that there is not only one race in the country ! Malaysian consists of different races like Malay, Chinese, Indian and many more. It is a multilingual country which you can see most of them can speak more than 1 language. It will be a long list to mention each specialty in every state, isn’t it? For now, Kelantan can be one of the visit options. For your information, Kelantan, which is called as Negeri Cik Siti Wan Kembang, is one of the states which is famous for their various kinds of foods and many more. Using public transport is quite a difficult option if you want to go for specific destinations in Kelantan. Sometimes, it might be unreachable. So what do you think is the best option, dear people? RENTING, LEASING or CHAUFFEUR ! AG Car Rental – Kereta Sewa Kota Bharu is one of the best car renting companies in Kelantan. Not only renting services, we do provide leasing and chauffeur as well, and of course with the experienced driver in Malaysia, but most specifically, Kelantan. 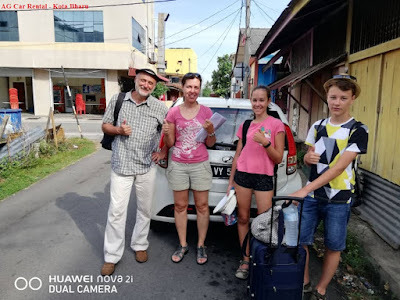 AG Car Rental – Car Rental Kota Bharu provides different types of vehicles for our customers to be rented, leased and not forgetting, chauffeured as well. The vehicles consist of compact car to MPV from different kinds of brands. We are the most known company in Kelantan and surely your satisfaction is our priority. Just trust us, it is worth it. We really appreciate and value our customers. Your comfort and happiness matter to us. Do contact +6018-989 0800 for any enquiries. Do contact us for more rental, leasing and chauffeur services. We do offer them, just one call away people!